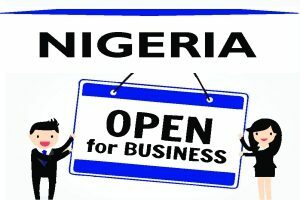 Trademark Attorneys in Nigeria - Law Firm in Nigeria - Lawyers in Nigeria. Lex Artifex LLP offers a broad range of Trademark application and prosecution services in Nigeria. As accredited trademark attorneys in Nigeria, we provide clients with timely, cost-effective and top-notch trademark services. 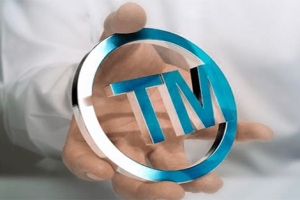 ← Trademark Registration in Nigeria: How much is trademark registration in Nigeria?